Who will rise to the top in the land down under? Gamers in Australia will have the chance to prove their mettle against the best in the country at its coming PAX event. Alibaba Group’s Alisports and Australian Esports League are working together to bring the World Electronic Sports Games to PAX Australia, which will take place from Oct. 26 to 28. Online events in Dota 2, Counter Strike: Global Offensive, StarCraft 2, and Hearthstone will begin beforehand on Sept. 1. The top two CS:GO and Dota 2 teams will play in the finals on the PAX stage. In addition, Hearthstone players can participate in the open qualifiers for the league’s finals, held at PAX. Anyone can register for the tournament, and winners will qualify for the Hearthstone finals in Sydney later in the year and a chance to play for a $30,000 prize pool. From there, the top few players will have the opportunity to play in China as part of the league’s global series with a prize pool of $5.5 million. This is the first time Alibaba Group will be hosting an esports event in Australia. 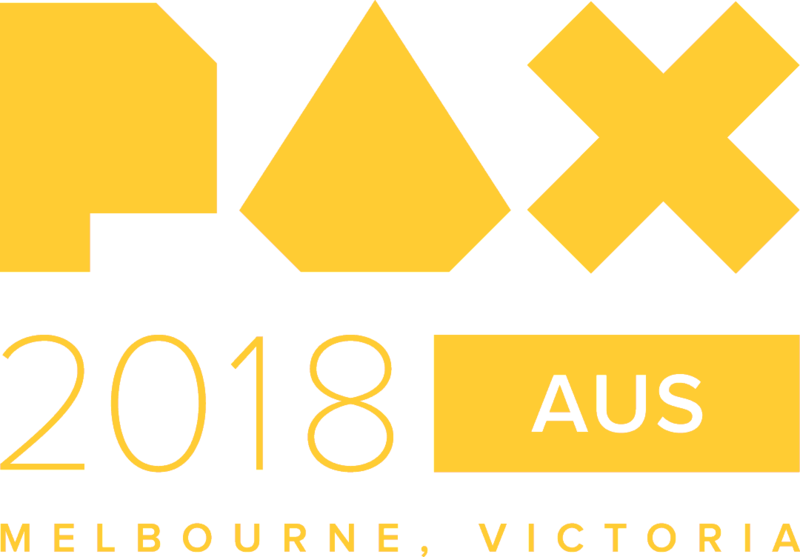 Darren Kwan, executive producer at the Australian Esports League, said in a press release that PAX was chose as the venue for the event due to the passionate fans that attend each year. Tickets for PAX can be bought on the event’s official website.